FQ: You mention getting the idea for Finding Jack while visiting the Vietnam Veterans Memorial. What originally brought you to the memorial? I was visiting the memorial during time off from a writing seminar and was crouched down on my haunches when a Vietnam veteran, dressed in full military gear, pulled up alongside me. After a few emotional minutes he saluted, reached into his jacket, and withdrew an old dog harness which he placed against the foot of the wall. As he began to walk away, my curiosity got the better of me and I asked him about the harness. He explained that he had been a dog handler during the war and that his dog had saved not only his life, but those of his entire platoon on no less than three occasions. He told me that not a week passes that he doesn't think of his loyal and brave friend and what became of him. When I asked what he meant by that, he told me the harrowing story of the Vietnam War dogs. 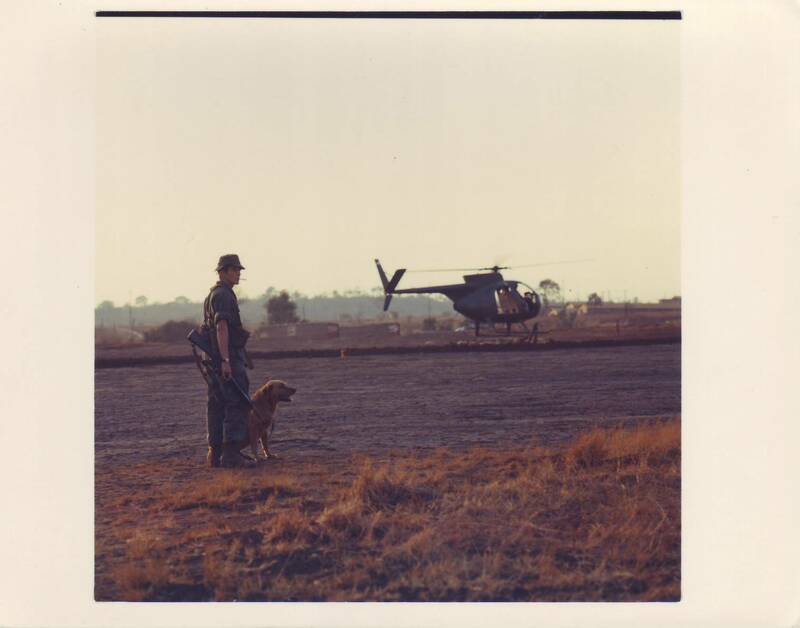 He described how, at the end of the war, the government declared the dogs 'surplus military equipment' and ordered that they remain behind in Vietnam. It was simply costing too much to repatriate them. 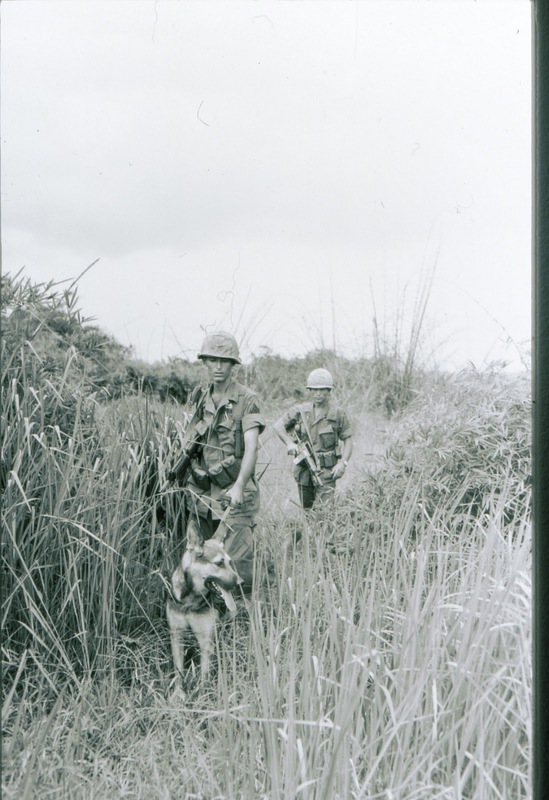 Some of the dogs were handed over to the South Vietnamese, but most were left to fates unknown. Many would have succumbed to hunger and disease while others would have no doubt been captured for food. It is widely estimated that the dogs (approximately 4000) saved the lives of more than 10,000 US and Allied troops. 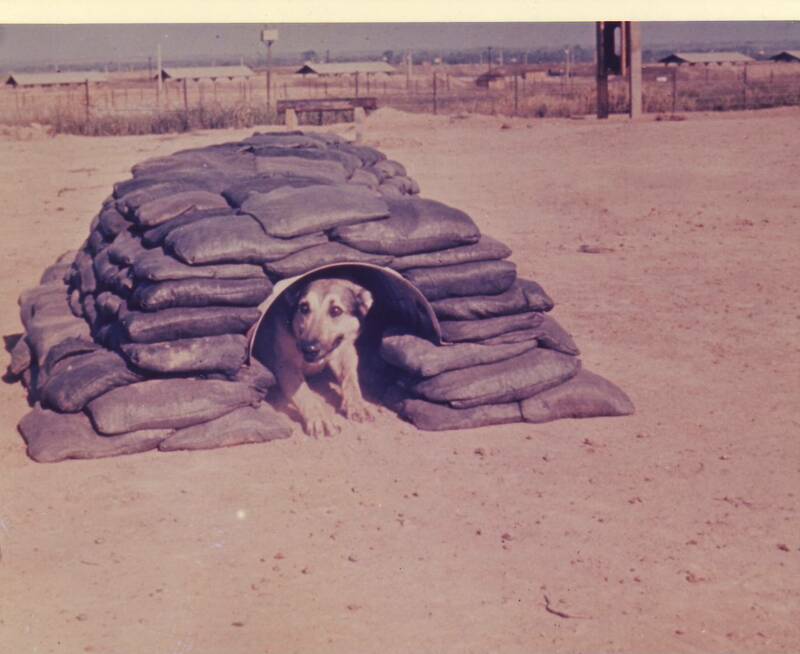 Yet barely 200 of these K-9 soldiers ever made it home. Unfortunately, and regrettably, I never asked the man's name. His account, however, and the Vietnam Memorial became my inspiration. 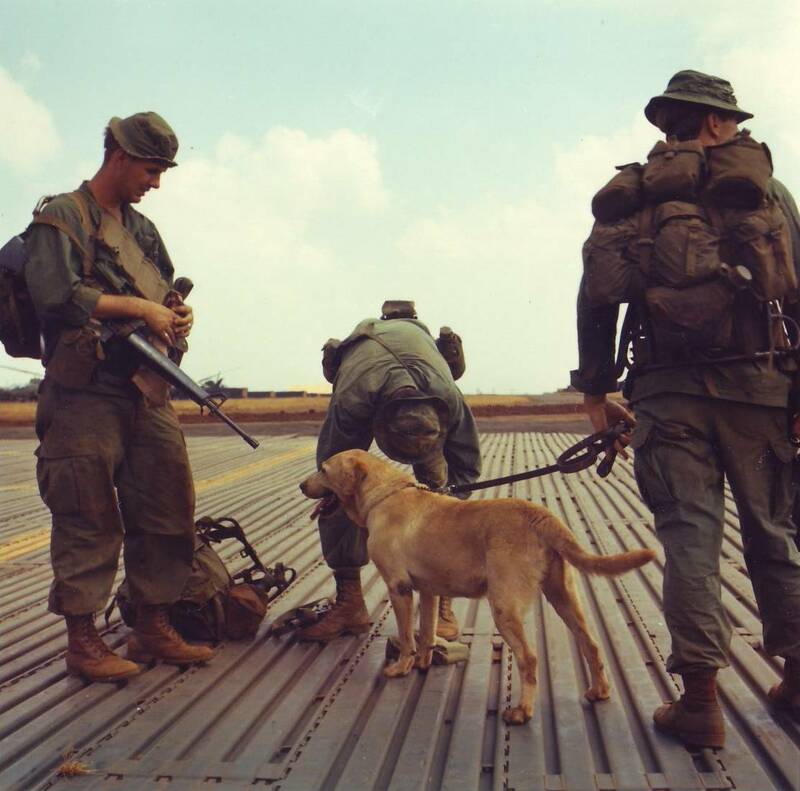 Finding Jack is a simple and pure story about one man's love for his dog and his refusal to abandon him in Vietnam. It's also a metaphor for the healing powers of hope and that no matter how lost we become in this world, we can almost always find our way back to the light. FQ: What sort of reactions did you get from friends when you mentioned your desire to write a tribute to these wonderful dogs? To be honest, I kept it largely to myself. Until I was sure I had done a reasonably fair job of it, I didn't want anyone to know. Fortunately, friends who have since read the book have been very kind in their feedback to me. But friends are like that, aren't they? They'll seldom give you a completely honest response. I much prefer the feedback I get from general readers. FQ: What sort of research went into writing this book? 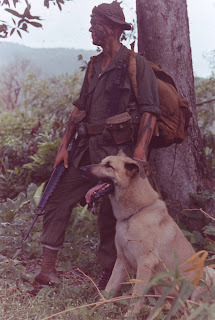 Did you meet/interview any vets who had worked with dogs during the Vietnam War? 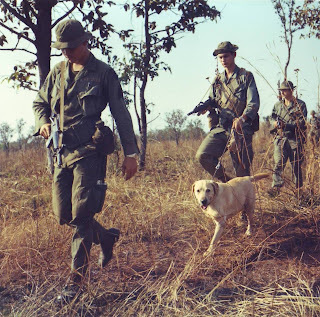 sealed the fate of the Vietnam War Dogs. That was very important to me. It was not my war. I was not there. Who am I, a voice kept telling me, to point fingers? 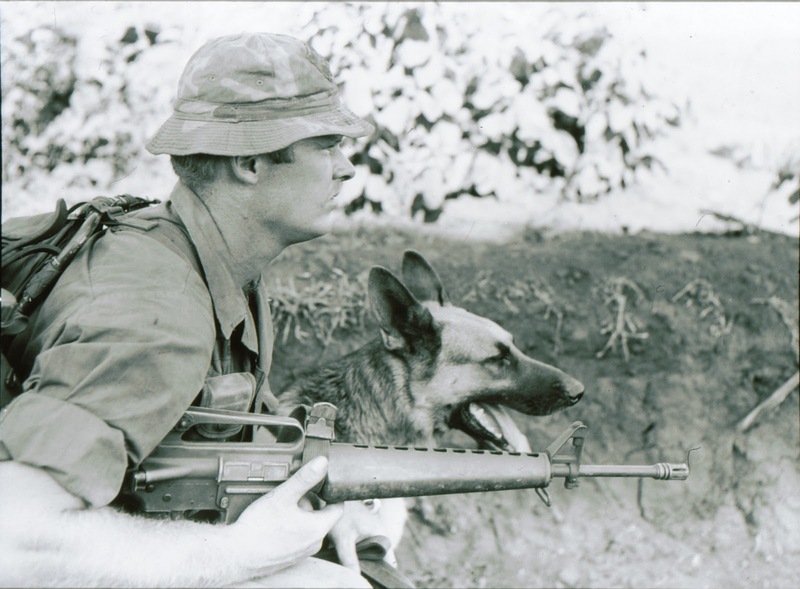 FQ: While reading about war dogs in the book, we learn that German Shepherds were the most commonly used breed during the War. Why then did you decide to make Jack a Yellow Labrador? Well, partly because there were many Labs working in the war, but mainly because the 'Jack' in the novel, is the same yellow Lab that lay at my feet every night as I wrote the book. I own two Labradors - or they own me, I'm not terribly sure on that point - and they are simply proof that there must be a God somewhere, probably with his own Labrador at his feet. They are remarkable animals and I adore them. Sadly, Jack is 11 now and starting to struggle with his joints. I cannot tell you what that is doing to me. To know that Jack's clock is running out is almost unthinkable. I'm doing everything medically possible to try and keep him comfortable, but I can hear the clock ticking in me head. It's murder. Plain and simple. FQ: There are some very powerful (and realistic) scenes of searching out the enemy in the jungles of Vietnam in Finding Jack. Were these scenes a product of your imagination or were some (all?) 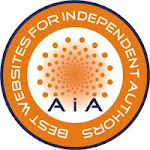 based on various veterans' experiences? I suppose it's a bit of both. While the narrative thread and the subplots stem from my imagination, much of the emotion and dialogue style comes from what I picked up from the soldiers. 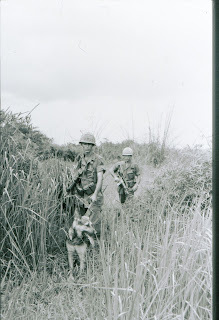 I tried to convey that one of the worst aspects of Vietnam was not the fighting, but waiting for something to happen. Waiting for a bullet to be fired, a trap to be sprung. The wait was torture for the soldiers. 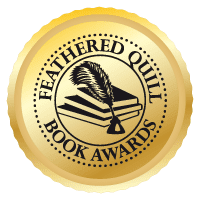 FQ: Part of what really moved me in your book is the profound effect Jack had not just on his handler, Fletcher, but on the whole unit. 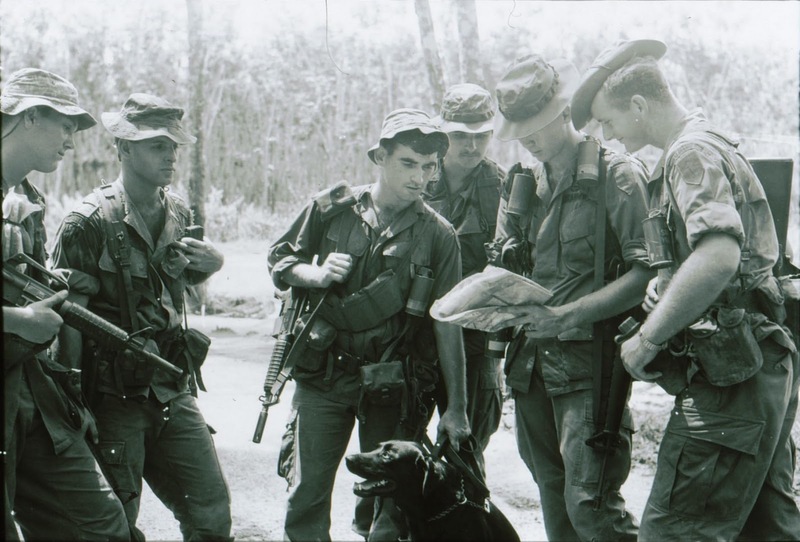 Would you tell our readers a bit about how the real war dogs helped save so many, not just physically, but emotionally, during the Vietnam War? The Vietnam dogs were more than just tools of war. They were daily reminders of the soldiers' lives back home, of their own dogs that were waiting for them. They were loyal companions who never judged their handlers, never tired of them and were literally willing to lay down their lives for them. directly, to protect bases, etc. It's estimated that they saved the lives of more than 10,000 US and Allied soldiers. Based on my interviews and the accounts I've read, I suspect the number is a great deal higher. Either way, the Vietnam Wall, carrying the names of the 60,000 or so American soldiers who were lost in the conflict, would have been at least another 100 feet long were it not for the dogs. That's a hundred feet of wives who would never see their husbands again, fathers who would never see their children and, most poignantly, children who would never again see their dads. FQ: While the protagonist, Fletcher Carson, was a character I truly enjoyed, I admit to favoring tough, hard-as-nails Lieutenant Rogan. Without giving the story away, I loved what you did to him as the story progressed. Is he based on a real person? If I'm honest, Fletcher is based loosely on myself - a pretty normal family-orientated guy who would be absolutely lost if anything happened to his family. I needed a strong character to initially bump heads with Fletcher, and Rogan just emerged. In many ways he is a composite character. Don't laugh, but he is part Sylvestor Stallone, part one of the soldiers I interviewed and partly my father, from whom I drew his inner resolve. FQ: Finally, fess up - do you have a dog? If so, would you tell us a bit about him/her? 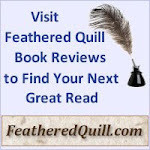 To learn more about Finding Jack please visit our website and read the review at: Feathered Quill Book Reviews. Great, interesting interview - like the sound of this book. Dogs are also playing a big role in Afghanistan at the moment and I read about a dog called Hero who saved an entire camp of sleeping soldiers from being blown up! The dog has been retired and adopted by one of those soldiers. Dogs are little Gods. Thanks for sharing this. Great interview and wonderful pictures. This is an amazing interview and even more amazing pictures. Thanks for sharing. 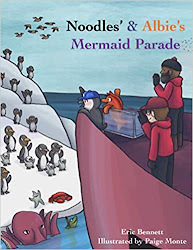 I want to check out this book too!